Looking for some fun Spanish games to practice and learn Spanish? 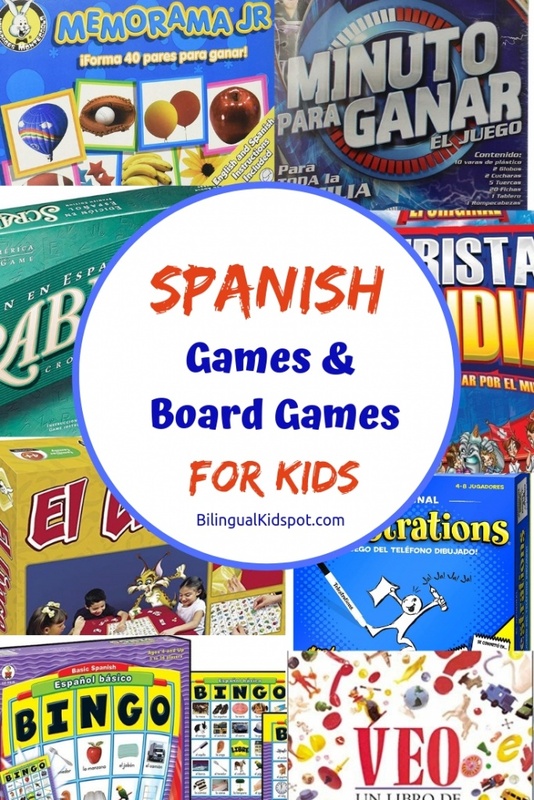 Here is a list of 10 Spanish games for kids and adults that will help to practice and learn the language. 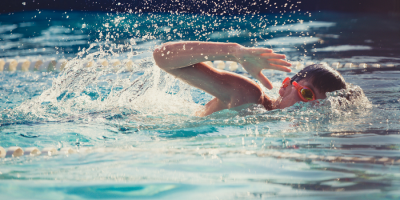 Whether you are just getting started on your language-learning journey, or you and your kiddos are long-time learners, there’s no denying that playing is the very best way for children to learn, regulate emotions, and socialize with others. Play is so important to the well-being of children that the United Nations identifies it as a fundamental human right, just the same as the rights to shelter and education. That’s why we have made a list of some of the best Spanish games for kids to help with Spanish language development and understanding. 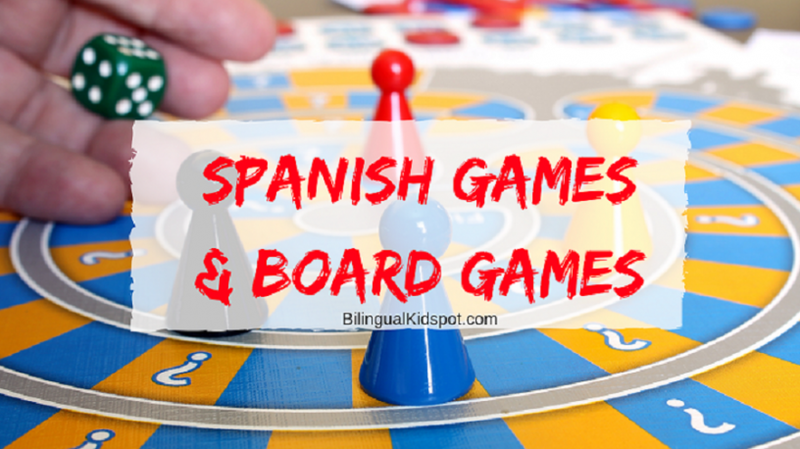 These board games in Spanish are also great for parents too! *This post may contain affiliate links, read more here. 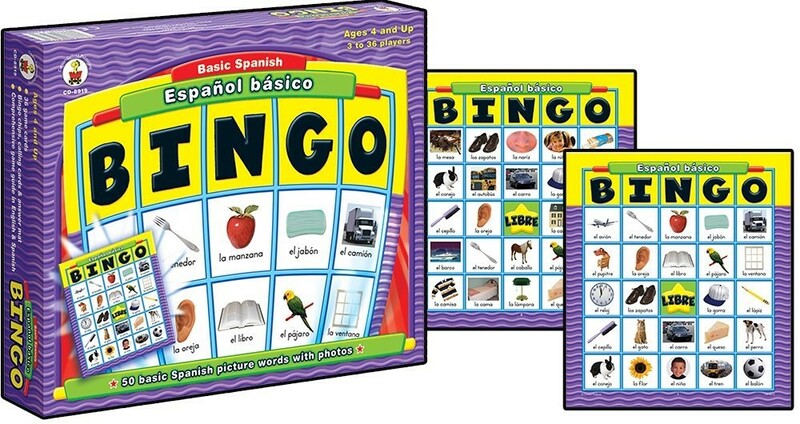 Bingo is a classic game played all around the world but the Spanish version is especially popular in Spain and South America. 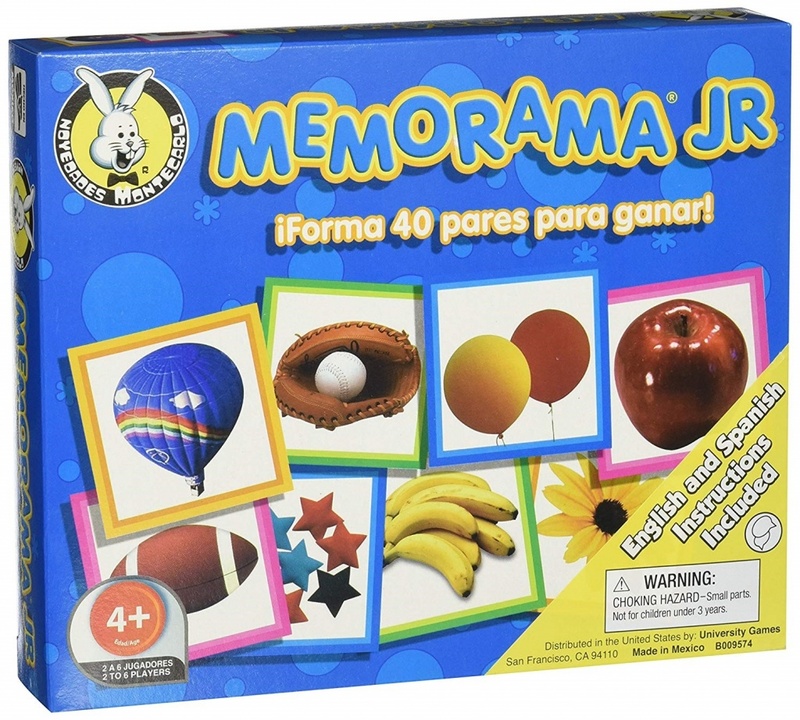 This entertaining Spanish game for kids helps develop friendly competition, focus, and language. You can opt to make your own version or check out some ready-made options like the one here. This Spanish game was a child-hood favorite of mine. We played it in car rides, waiting for appointments, or simply when we (siblings and cousins) were hanging out and didn’t have many things to play with us. It’s simply the game of “I-Spy.” We would say “Veo veo, algo (inset description here). It’s a great Spanish game for kids because you don’t need any materials. However, if you need some inspiration this book can help you out! 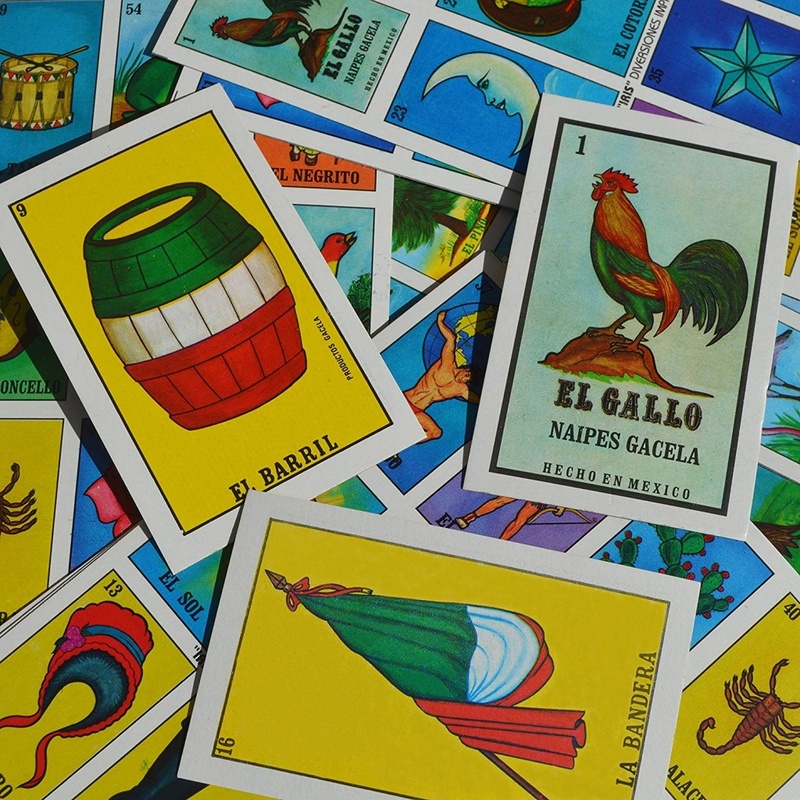 Loteria is an extremely popular Mexican game for kids will not only help develop Spanish language skills but it’s also a great way to expose children to a little piece of Latino Culture. It can get a little pricey, but check out this inexpensive alternative here. This is an award-winning Spanish learning game for kids where you score points by making sentences and using the language in a fun way. 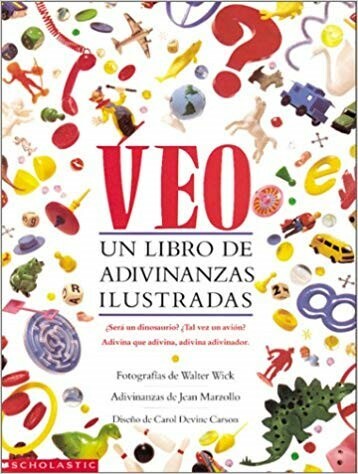 It’s great for learning a lot of Spanish vocabulary and can be used at home or at school. 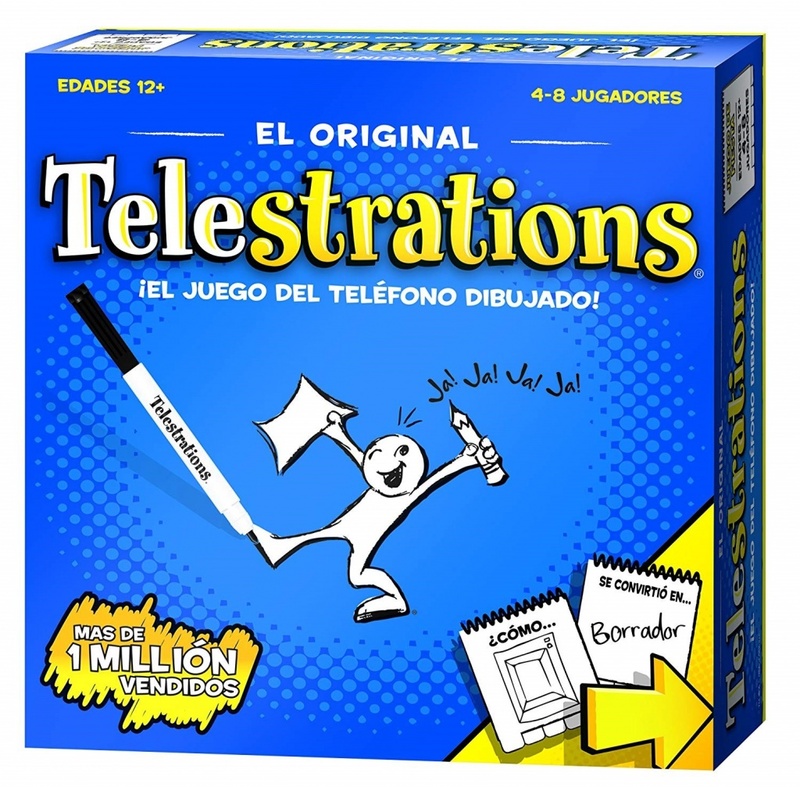 Adults and children alike can benefit from this fun Spanish game for kids. Find it online here. This Spanish board game is for kids who are a little older and a little more advanced. Just like with the game in English, you use letter tiles like a crossword in order to earn points. This version, however, is in Spanish! 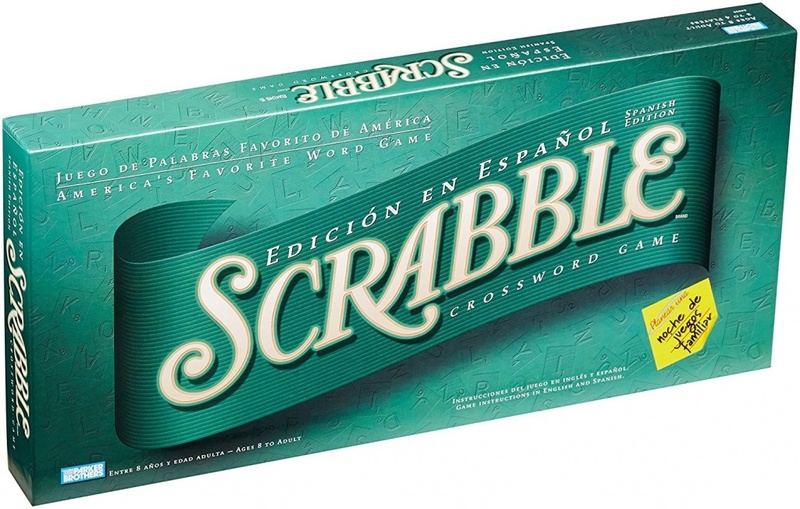 A great way to practice language, spelling, and logic, Scrabble is a great Spanish learning game for kids and adults! 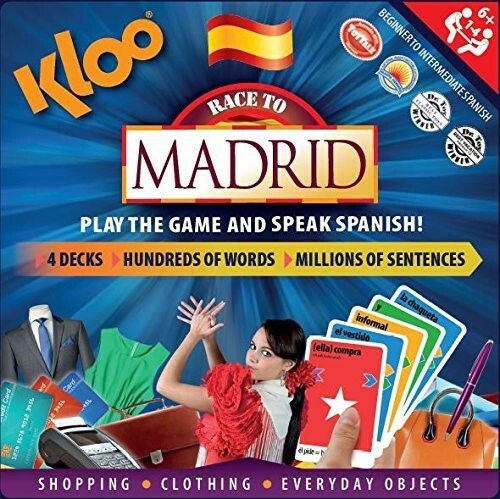 Similar to monopoly, this fun Spanish board game for kids comes with bilingual instructions and is a super fun way to practice Spanish. Multiple players, crazy situations, and even the purchase of real estate all come into play. You can choose from the original version, Turista Mexicano, or Turista Disneyland. 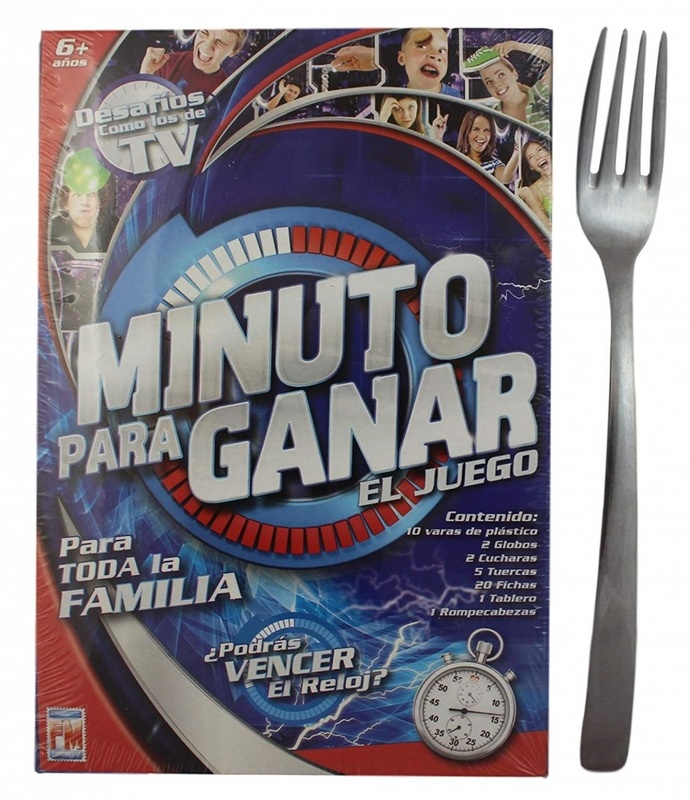 Based on the gameshow “One Minute to Win It” this family Spanish learning game is sure to get everyone in on the fun. 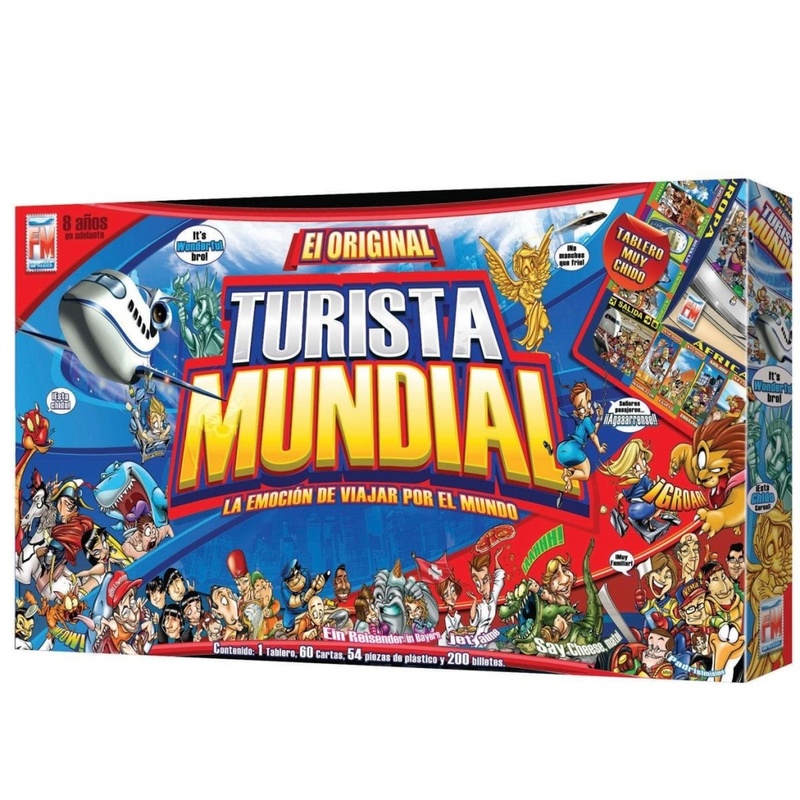 This game is completely in Spanish, so while the kids don’t have to be completely bilingual, you do need to have a good grasp of the Spanish language in order to play it well. This is a great game to help children learn Spanish vocabulary. You simply have to match pictures in order to win! There are several versions of this Spanish learning game you can purchase, you can make your own, or look for free resources on Pinterest. This Mexican family-favorite is a game in which each player has to draw a card and match the image with one of the 176 images on the board. 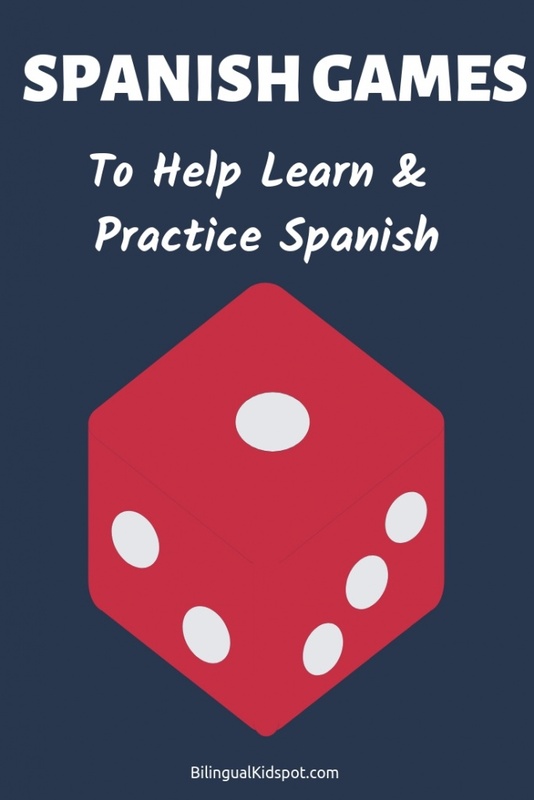 This fun Spanish game for kids is a fun way to practice Spanish in the classroom, homeschool room, or with the kids at home. It includes bilingual instructions, so it’s perfect for both natives and novices. You can find it online here. Ever played the telephone game? Well, this game is just like telephone except with illustrations! You are given a card and then you draw it and pass your drawing on for others to guess what it is and pass on their own illustrations. This fun Spanish game for kids is just as fun and funny as it sounds! This version in Spanish will make for a hilarious time practicing Spanish and laughing along with family and friends. Find it online here! 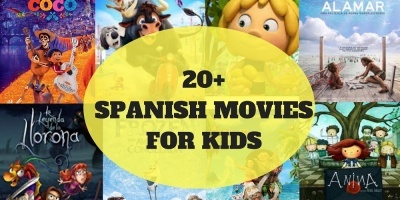 The above list of 10 are some of our favorite Spanish games for kids to help you have fun with your children while learning Spanish. Have you tried any of them? What did you think? For more games, see our Word games for kids that can be played in any language. 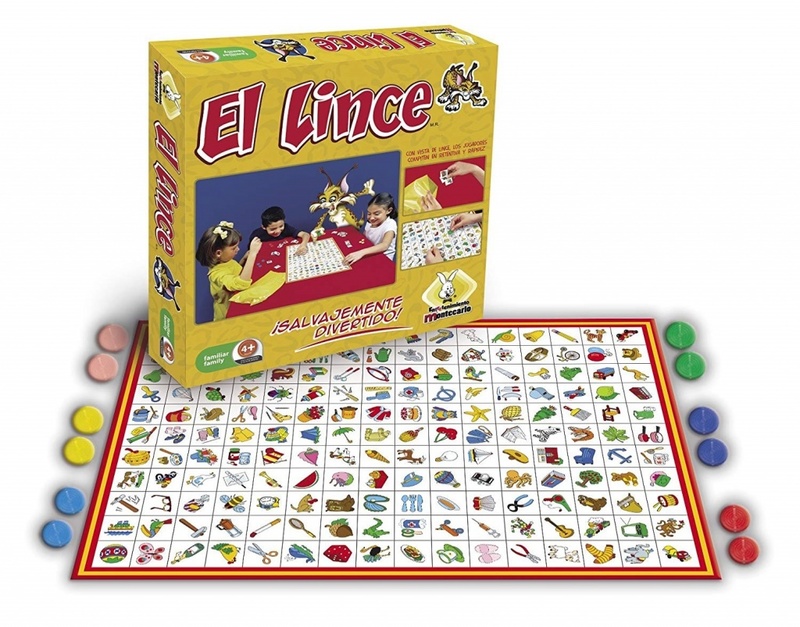 Do you know any other games or board games in Spanish for kids that we have missed? We’d love to hear your suggestions in the comments! 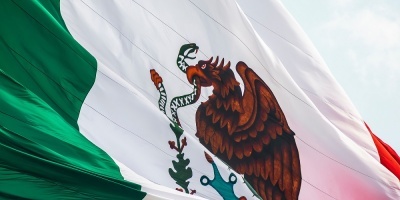 If you have a child learning Spanish make sure you check out our Learn Spanish for Kids series with FREE online lessons with printable materials, and check out our Spanish Resources too!